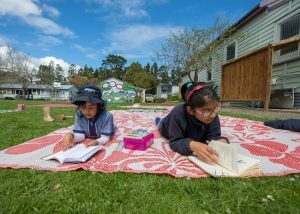 Our school here in New Zealand is situated in beautiful, peaceful surroundings and just 100 metres away from the Radha Giridhari temple in North West Auckland. 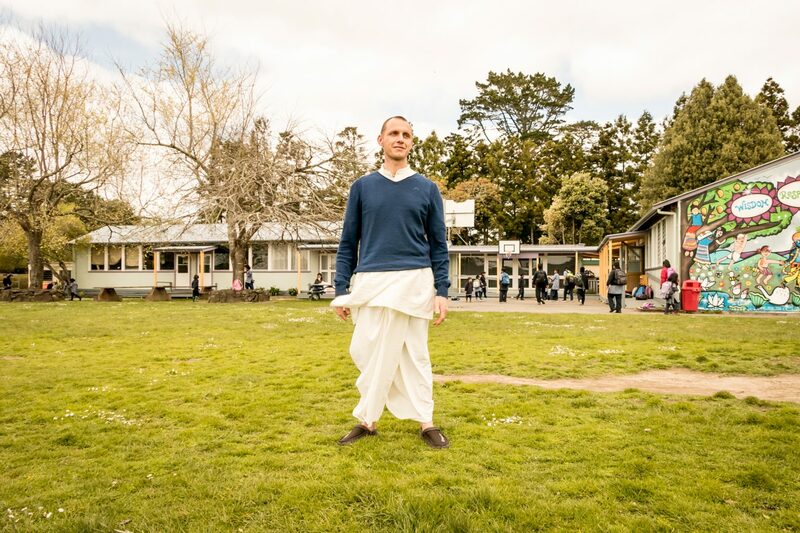 Started in 1982, our Hare Krishna School is New Zealand’s only Primary and Intermediate school based on Krishna consciousness. We are an integrated special character school catering for students in years 1-10. 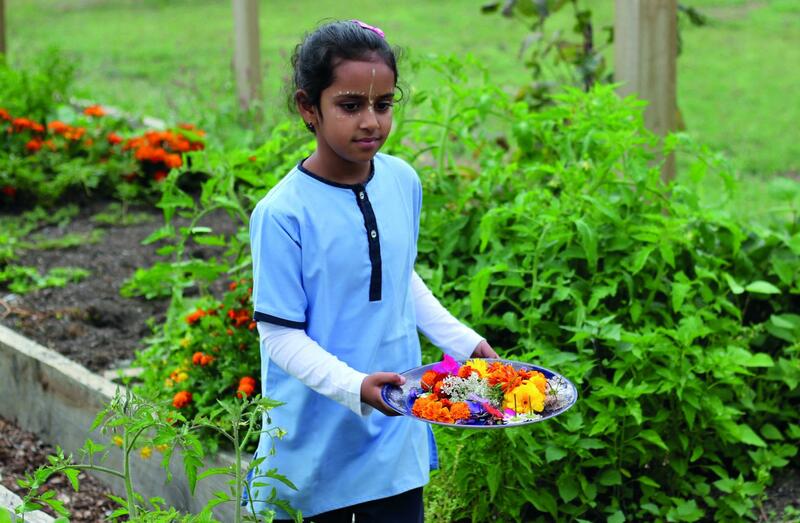 Hare Krishna school aims to empower children to maximise their individual potential and to develop positive character traits such as truthfulness, simplicity, purity, compassion and self-control. 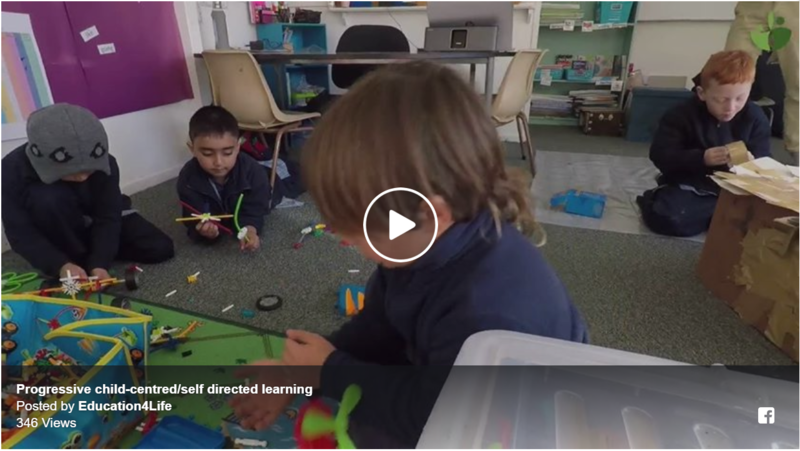 Children learn the New Zealand curriculum with a strong focus on developing life skills and core values. 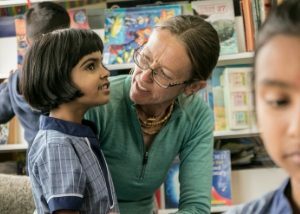 Language skills such as reading and writing are taught as part of thematic units which integrate our philosophy with science, sociology, technology and art. Cultural Drama and music are also taught and the school children often put on elaborate performances for festival occasions. 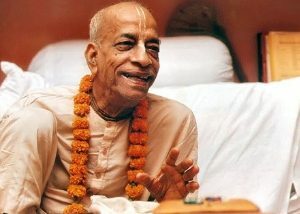 Sanskrit language is another unique part of the Hare Krishna school curriculum. 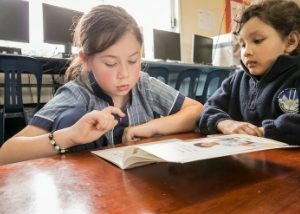 As a small school we have a caring family attitude and aim to nurture meaningful, healthy and respectful relationships and create an atmosphere in which the students feel safe and confident to learn. 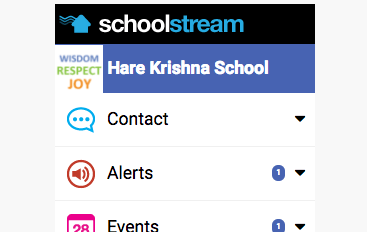 How to enroll my child at the Hare Krishna School? 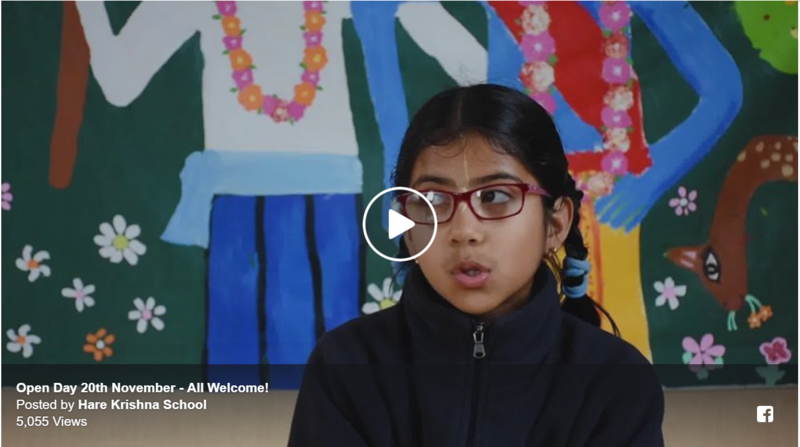 Click the image above to learn more about the school mission, vision and values.